So if you know me, you know I loathe giving bad gifts. No matter what the price tag is, I like my gift giving to be at least one of these things: useful, aesthetically appealing, or fun. 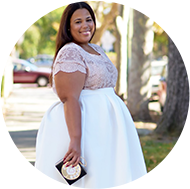 I took a day to get some gifts on a budget from Ross Dress for Less. I am excited at what I found, especially my men's gifts. 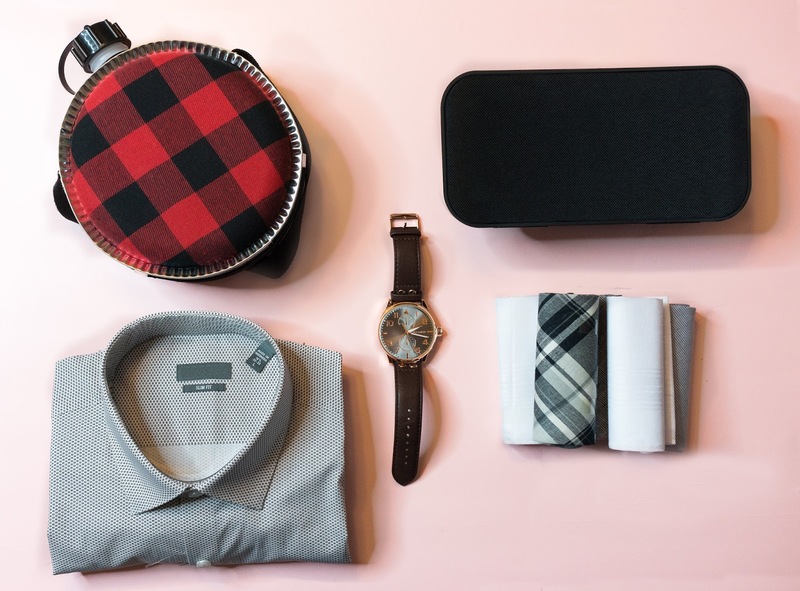 I think men are hard to shop for, but at Ross, I found a chic canteen, a Bluetooth speaker, a button up shirt, a big face watch and handkerchiefs. The stand out star of the men's gifts was the speaker. I've had quite a few expensive speakers in my day, and this one that was only $20 works and sounds great. So much so that I feel like I wasted my money from the ones I had. My gifts for men range from $12.99 - $29.99. Women's gifts are a lot easier. We like everything and Ross Dress for Less literally had all of the things. HA! 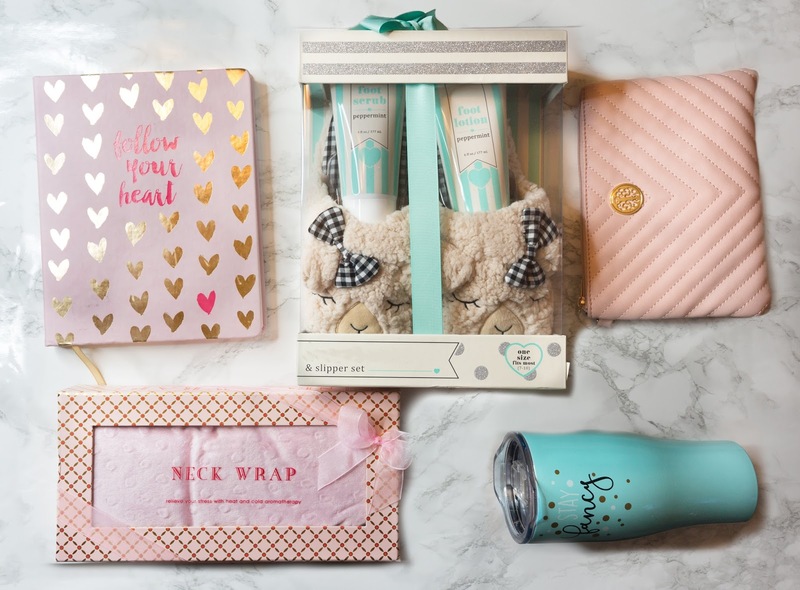 I picked up a bound notebook & tumbler (perfect for your office pal), a cute foot therapy set complete with slippers, a trendy blush clutch, a neck wrap that you can heat or chill (ideal for your traveling friend), mug, and a selfie stick (for your blogger/social media friend). My star of this bunch is the selfie stick because I'm the blogger friend. You can even use it with snapchat. 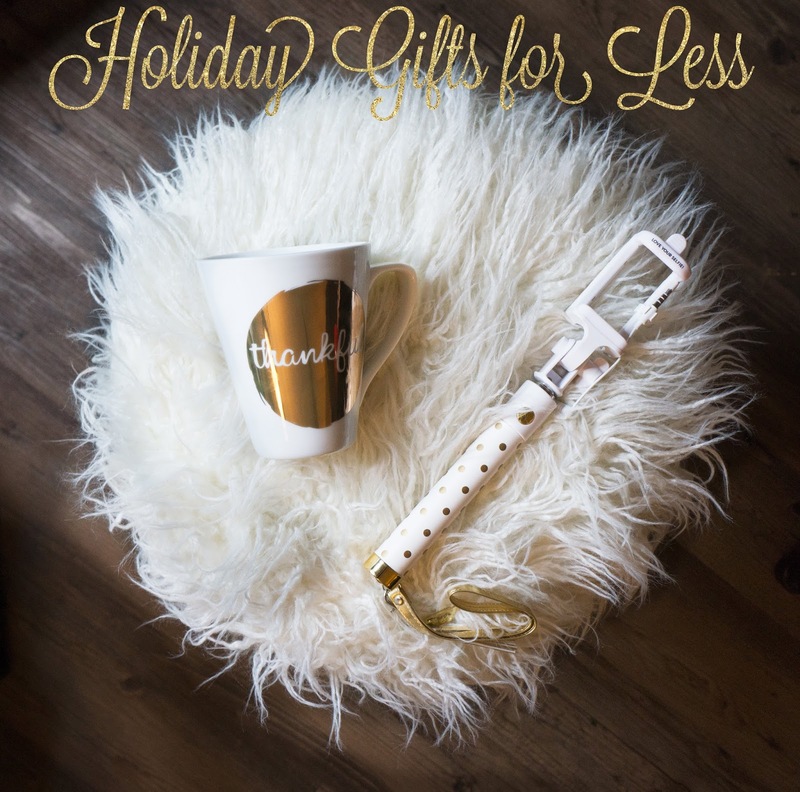 Gifts range from only $6.99 to $29.99. This post was sponsored by Ross Dress for Less, all opinions are my own.